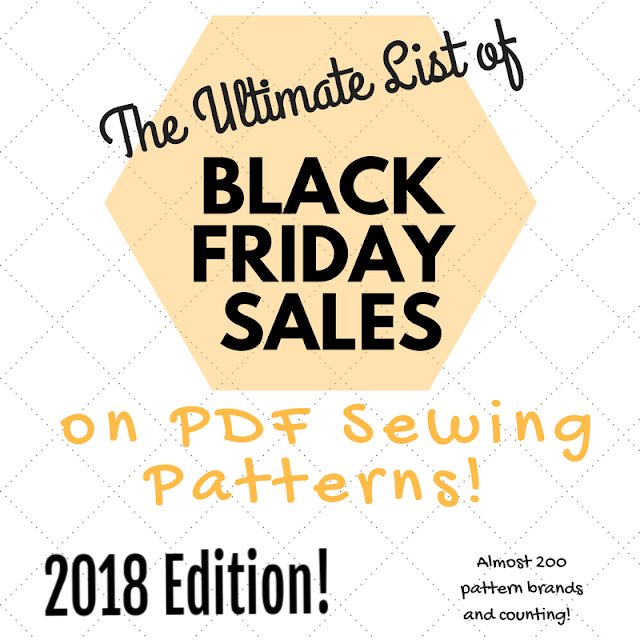 The craziness of Black Friday/Cyber Monday sales is followed by "12 Days of Christmas" great deals all over the sewing world. 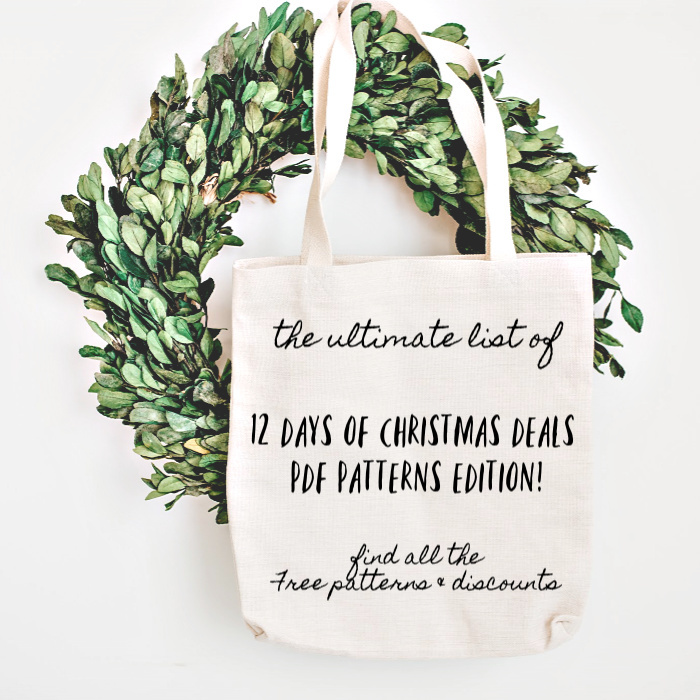 As always I am only focusing on PDF pattern sales (not paper patterns, fabric, sewing machines, etc.). Hi everyone! Today I am joining the Lana Blog Tour with a woven version! Keep reading to know all the mods I made to turn this pattern designed for knits into a fabulous woven top. About one month ago (already?!) 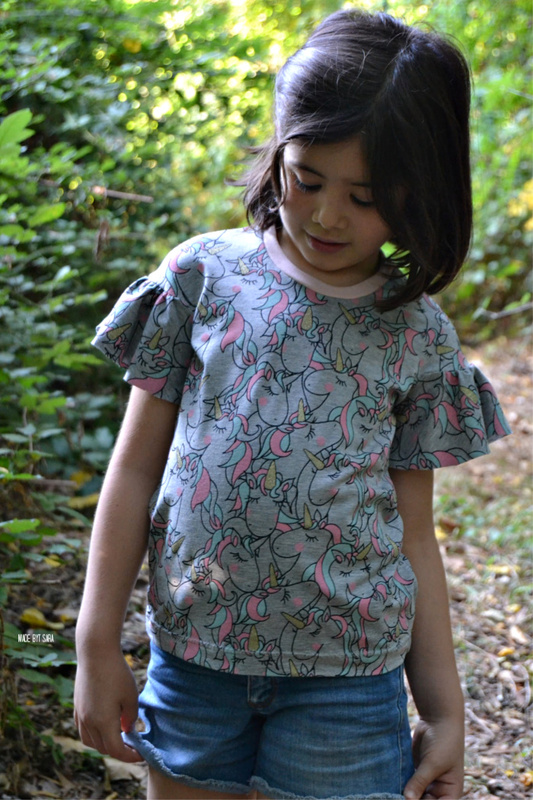 I had the chance to sew up the Lana Kids Tee while pattern testing it. I barely test sewing patterns now (for several reasons but that is another whole conversation) but I couldn't say no to a Coffee and Thread pattern. They're good, very good! 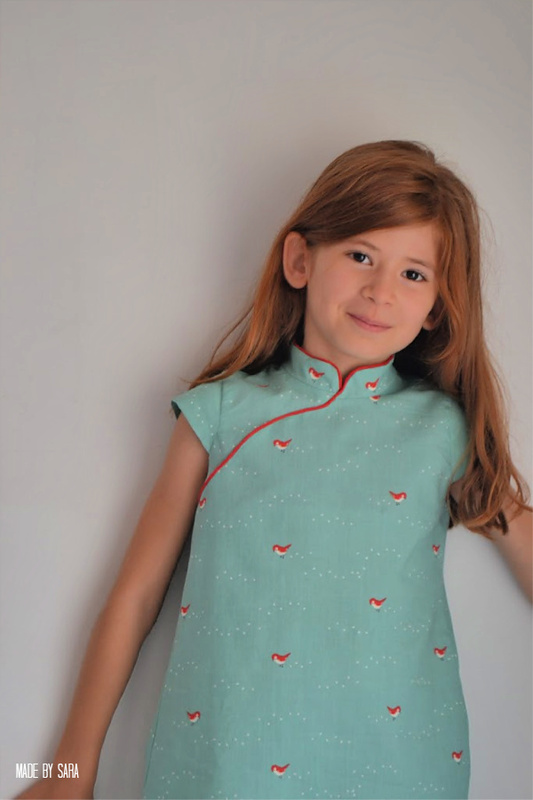 I have been in love with the Laure Qipao Dress pattern since it was released. 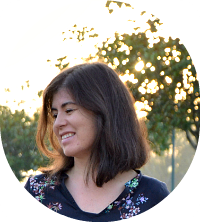 So, when I was invited to join the Birch x StraightGrain blog tour I *had* to say yes! Fast forward to the end, I loved making it! And this fabric... so, so good!